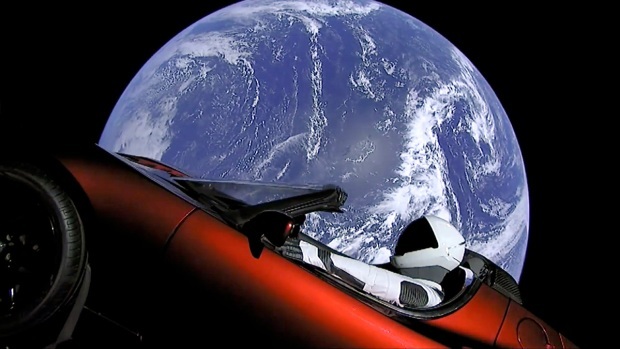 "We are building the first Mars, or interplanetary ship, and I think well be able to short trips, flights by first half of next year"
Tesla and SpaceX founder Elon Musk spoke Sunday about the timeline for sending a space vehicle to Mars, CNBC reported. Musk told the audience at the South by Southwest festival held in Austin, Texas, that the milestone for sending a space vehicle to Mars is as early as next year. The venture, announced in 2017, aims to send a cargo mission to the Red Planet by 2022. SpaceX's ultimate objective is to plant the seeds to put a human colony on Mars. A flight on SpaceX's BFR rocket system could cost in the $5 to $6 million range. The billionaire told the audience that "we are building the first Mars, or interplanetary ship, and I think well be able to short trips, flights by first half of next year."